Welcome to the April Pinterest Challenge Blog Hop! The purpose of this Pinterest Challenge is to motivate all the participants of this hop (and you too) to not just pin, but to make it happen! 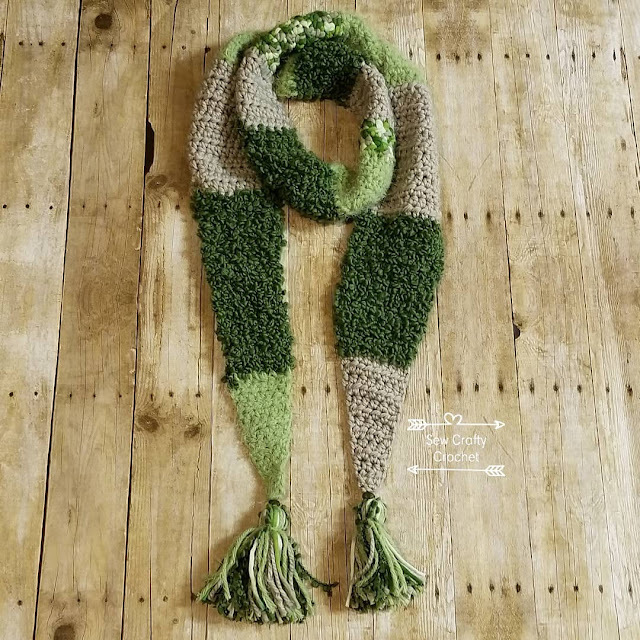 So this month, I chose to make/create a green Multi-Textured Crochet Scarf similar to the Textured Winter Scarf I found on Pinterest. I used Bernat Mix Home yarn to create this scarf. The scarf I found on Pinterest was made using the same yarn in the colorway Goldmine. 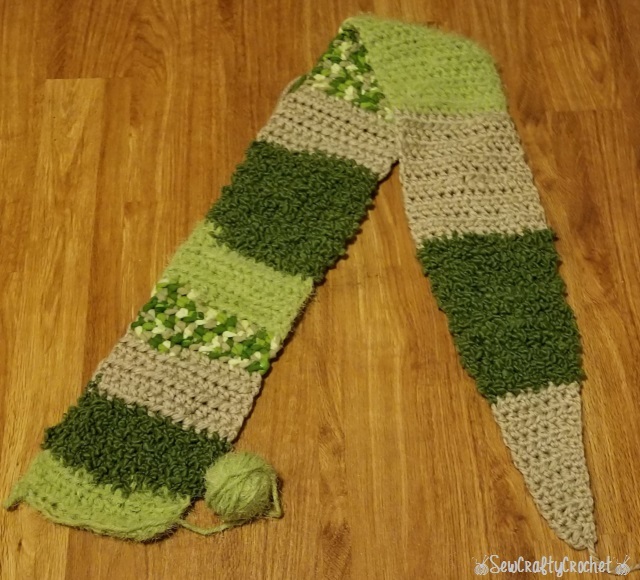 For my scarf, I chose the colorway Foliage because green is my favorite color. I used the pattern Tipped Crochet Scarf by Little Things Blogged, which I also found on Pinterest. Pinterest comes in handy all the time! Since this is a really chunky yarn, I used a size L/8 crochet hook . 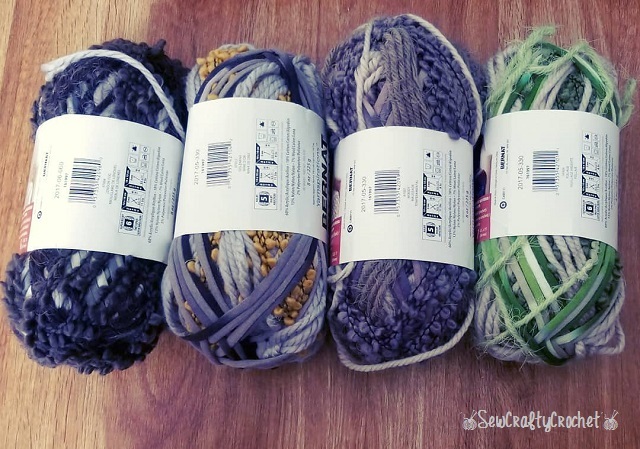 The cool thing about this skein of yarn is that it has four different textures. The dark green is my favorite. This yarn makes an interesting scarf as the texture changes. When I finished the scarf, I added tassels. 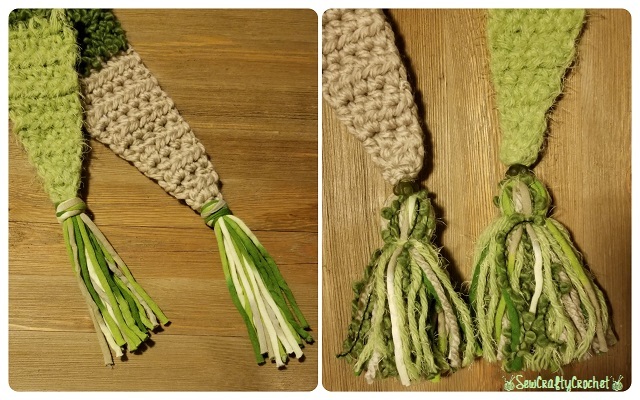 First, I added tassels like regular fringe, but then I decided to use my tassel maker . I also added a couple green beads to the top of the tassels. The scarf is all done, and it's long enough to wrap around your neck once or twice. 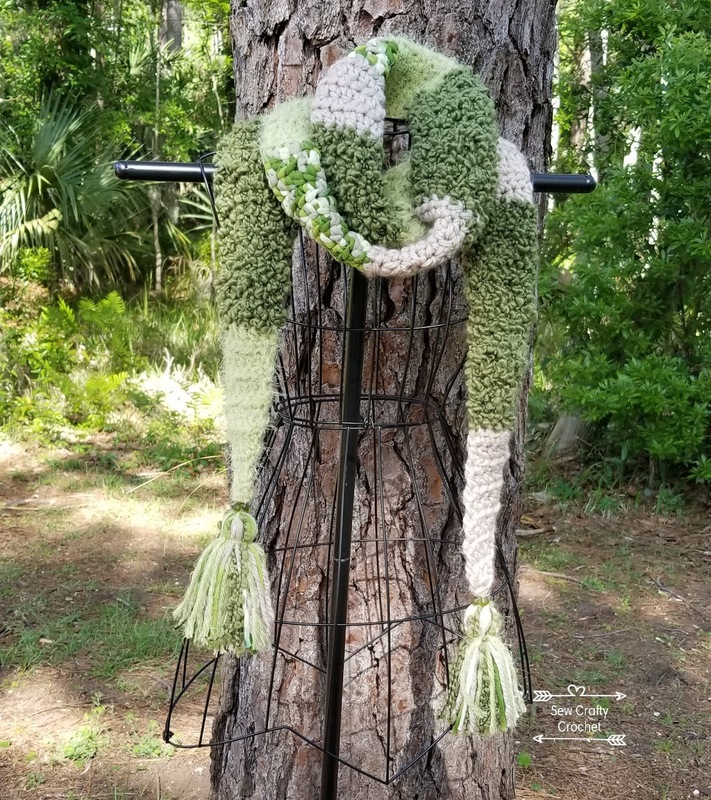 Thanks for checking out my Multi-Textured Crochet Scarf! Be sure to check out the other posts in this month's Pinterest Challenge. 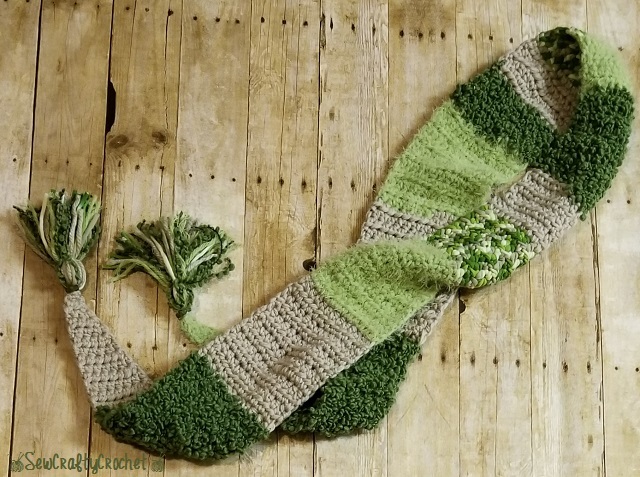 The scarf is beautiful and I love the shades of green. What a fun pin to try. 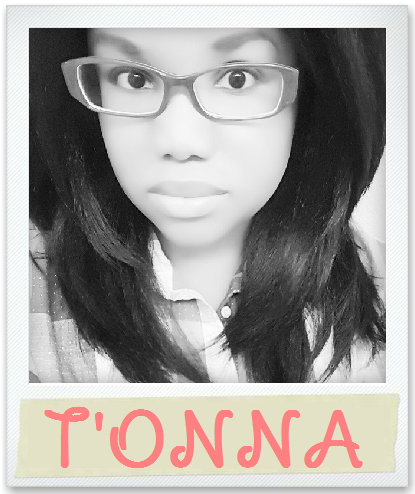 T'onna, you are the Crochet Queen! 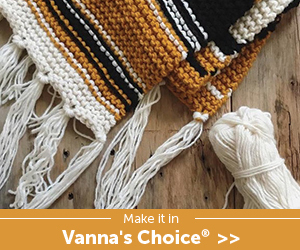 There's nothing you can't crochet and make it absolutely stunning! It looks just like the pin selection, only I like your color combination better! Great job! 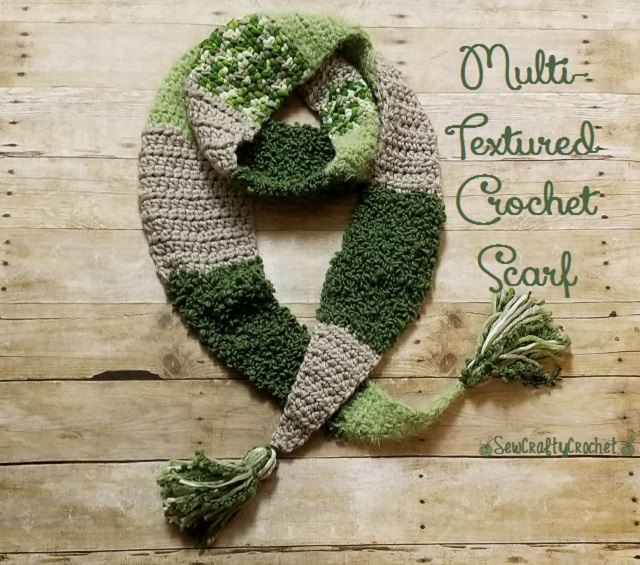 Such a pretty scarf; I love the monochromatic look and green is always a great choice. Pinned. 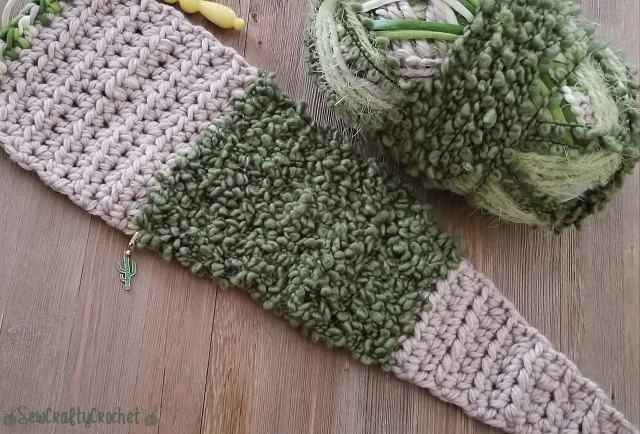 I really love all the textures in this beautiful scarf! I can see why you pinned it. I wouldn't know where to begin to make this, but I totally love it! Pinning to share! The scarf is so pretty. I love the textures and color of it. I'm officially a fan of your work. 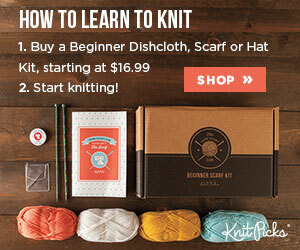 You might one day inspire me to learn how to crochet! This is just beautiful. 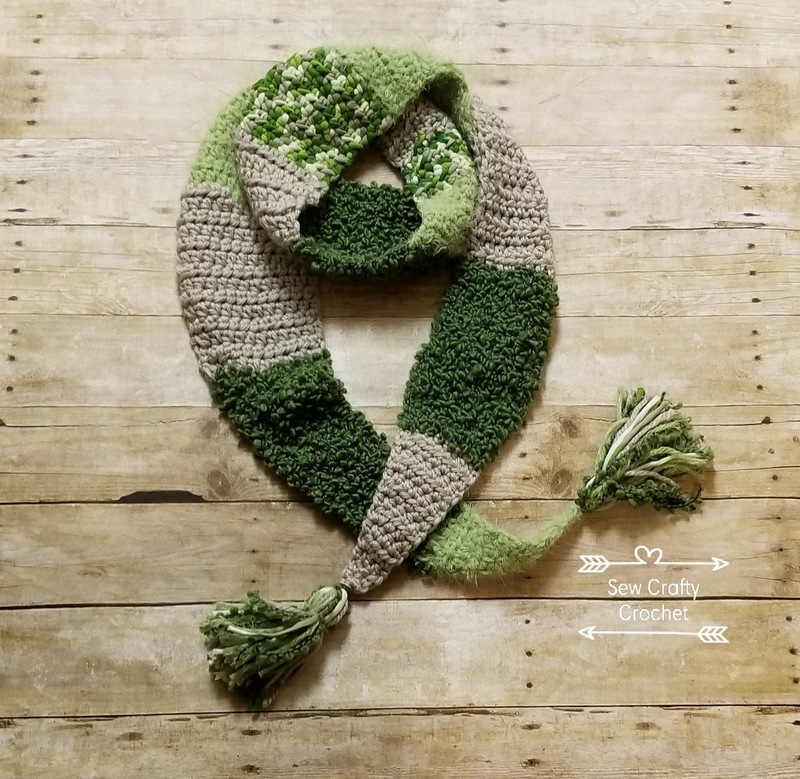 I thought this scarf was pretty stunning in the InLinkZ thumbnail photo but it is even more lovely in your blog photos. Those textures make it so interesting. And green is just the very best color in the world. What a gorgeous accessory! Really cute scarf -- I need to learn how to crochet! Thank you! You should learn! 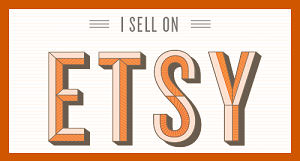 It's a great hobby! The contrasting colors and textures are lovely! 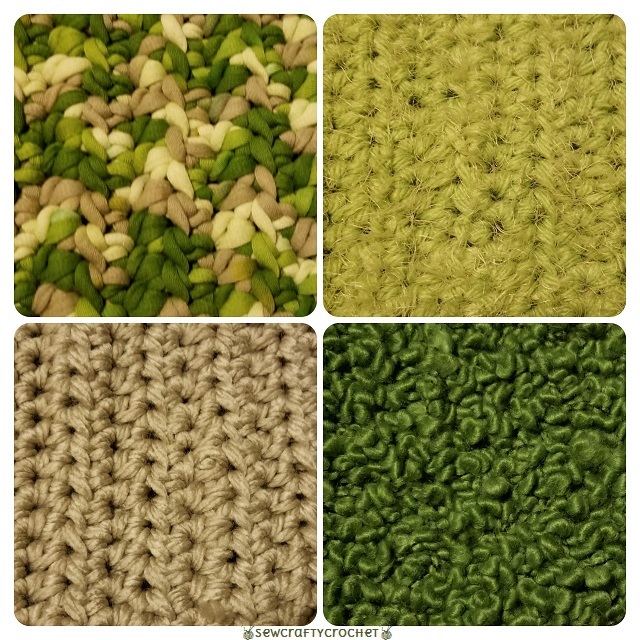 I agree - the dark green is my favorite texture! Such a pretty color too! That's just lovely, I love all the textures. It looks beautiful photographs out in nature. Another fun scarf. The different textures definitely makes it a lot more interesting to look at. What a lovely textured scarf. And green - my favourite colour.